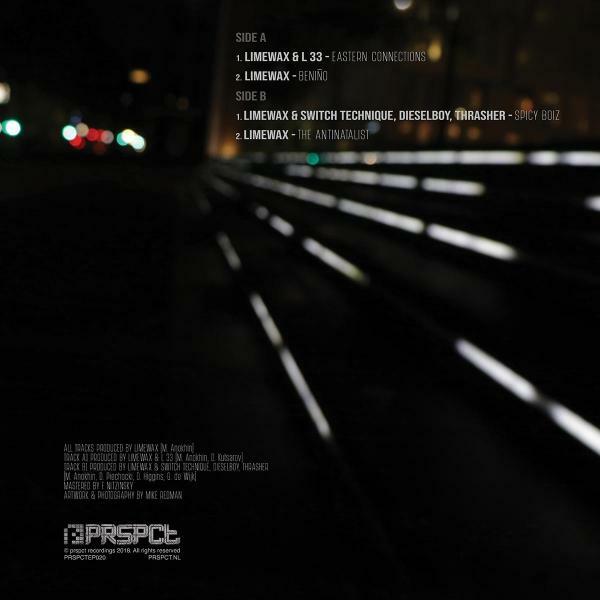 Master of snare disaster "Limewax" strikes back hard again on this huge 4 track EP on PRSPCT. Delivering all things great this disturbed but brilliant producer has to offer. Drum & Bass for the freaks and outcasts that crave for more then just a rolling beat. 2 solo tracks + 2 collabs with the likes of L 33, Switch Technique, Dieselboy and Thrasher. Did we mention this release is huge? Hell yeah we did! Well it's a good thing as its double huge anyway! 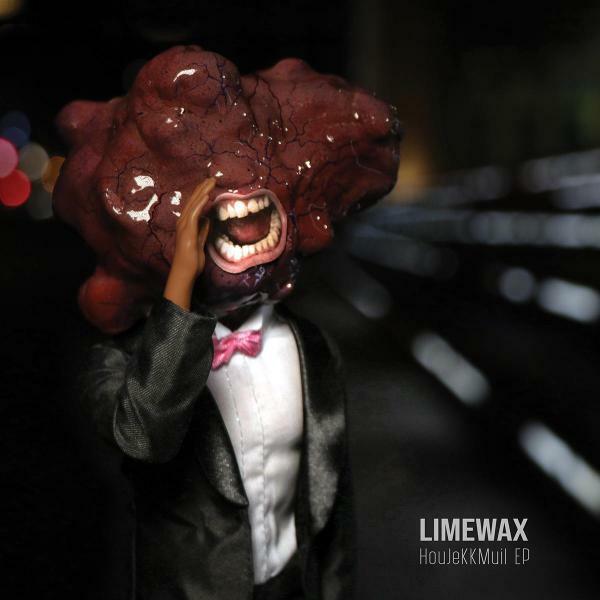 All Hail Limewax and HouJeKKMuil!